We suggest some of the most picturesque places you can visit during your stay with us. 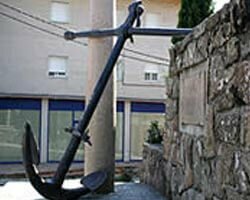 The Anchor – Ancient anchor of the boat donated by the army and serving as a memorial tribute to the Spanish Navy, as a sign of thanks for the health care which the inhabitants of Collado received at the Navy Hospital located in the neighbouring town of Los Molinos. 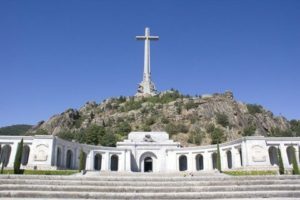 The Valley of the Fallen or the Benedictine Abbey of the Holy Cross of the Valley of the Fallen is a monumental complex built between 1940 and 1958 and located in the town of San Lorenzo de El Escorial, in Madrid (Spain). 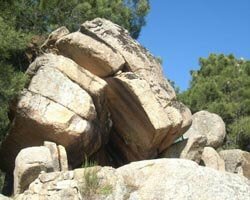 It is located 9.5 km north of the Monastery of El Escorial in the Guadarrama mountain range, in the setting of the Cuelgamuros Valley. The architects Pedro Muguruza and Diego Mendez worked on its design, with the corresponding sculptures of Juan de Ávalos and Taborda (among others). 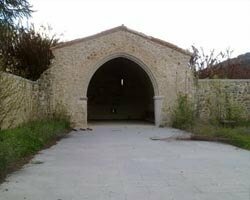 There is the largest cross of Christianity (150 meters high and 260 meters long respectively). 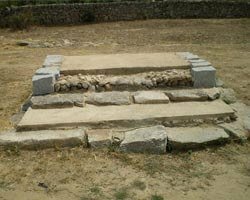 The Roman Fuenfría road is the remains of a Roman Spanish road that linked Segovia with Miacum (Collado Mediano). It crosses the Guadarrama mountain range, the Fuenfría valley, Fuenfría pass and the Valsaín valley. The Roman work, greatly transformed by the major reforms carried out by Felipe V in 1722, dates back to the reign of Emperor Vespasian, who ruled between 69 and 79 AD. 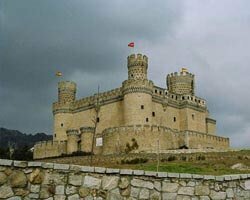 The New Castle of Manzanares el Real, also known as Castle of the Mendoza, is a palace-fortress erected in the XI century in the town of Manzanares el Real (Madrid, Spain) next to the Santillana reservoir at the foot the Guadarrama mountain range. The Navacerrada pass is a ski resort and mountain pass with a height of 1,858 meters and which is located in the Guadarrama mountain range (Central System). 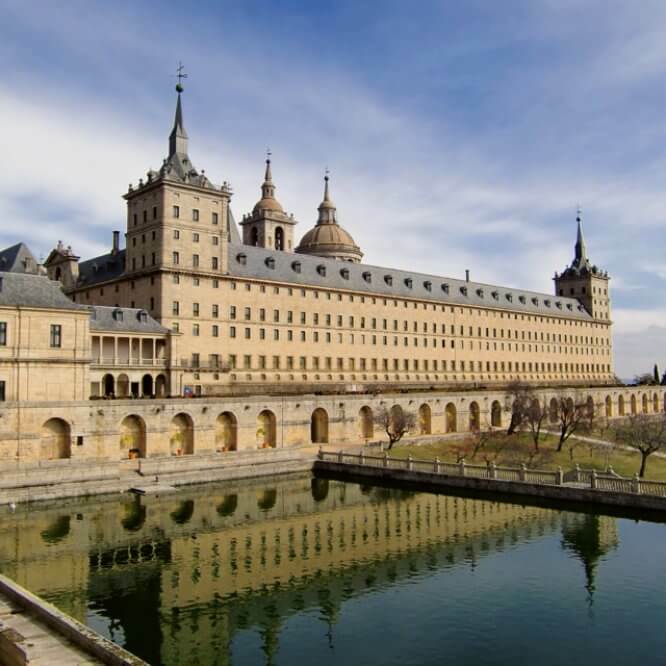 The pass separates the provinces of Madrid and Segovia, in central Spain. The South (Madrid) hillside belongs to the municipality of Cercedilla and the north (Segovia) to the Granja de San Ildefonso. 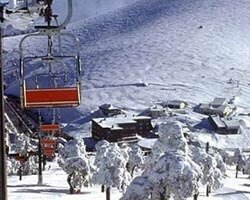 This mountain pass and ski resort is very busy and has several hotels, apartments, lodges, restaurants and a ski school.